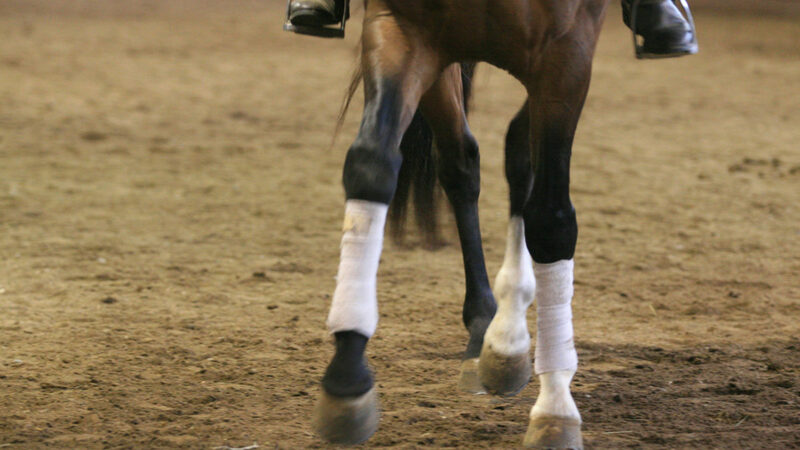 As the first day of of the 2012 Rolex Kentucky Three-Day Event wraps up and the dressage scores are in, we’re following along from the TSB offices. 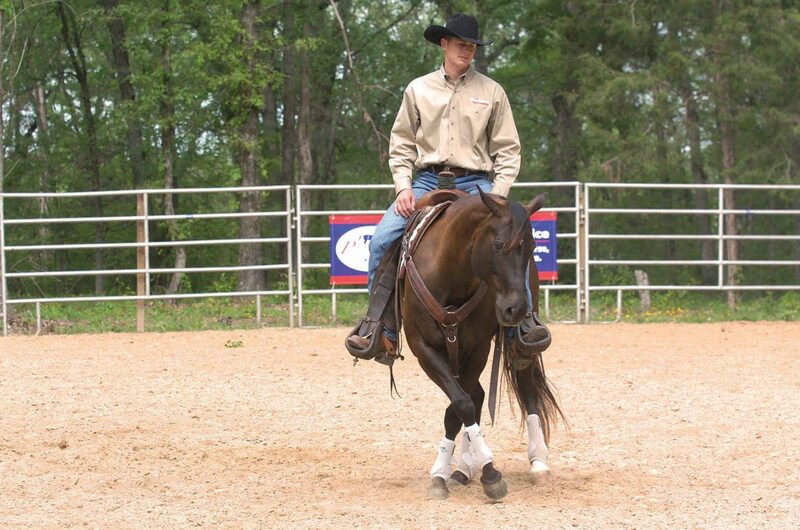 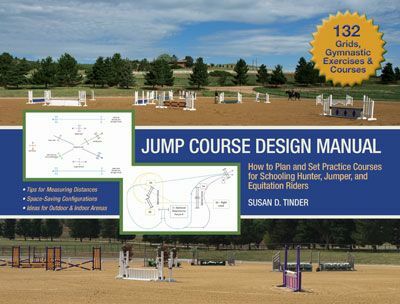 Two of our authors are competing: Phillip Dutton is author of the forthcoming book MODERN EVENTING WITH PHILLIP DUTTON, and Doug Payne has a book on the way called THE PROBLEM HORSE REPAIR MANUAL. 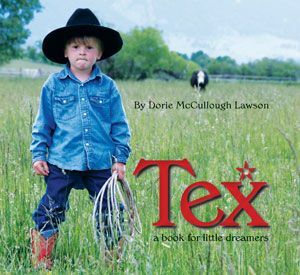 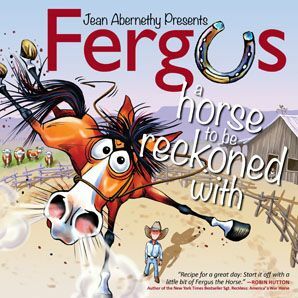 Sign up under our SUBSCRIBE option (see right side of the blog) to receive updates regarding these books and their release dates later in 2012. 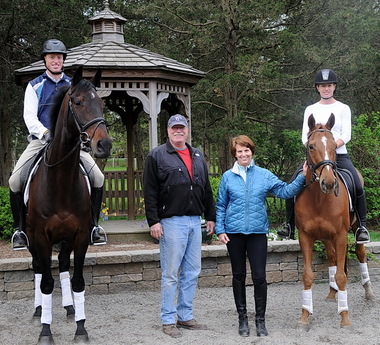 TSB wishes the best of luck and safe riding to all this year’s Rolex competitors! 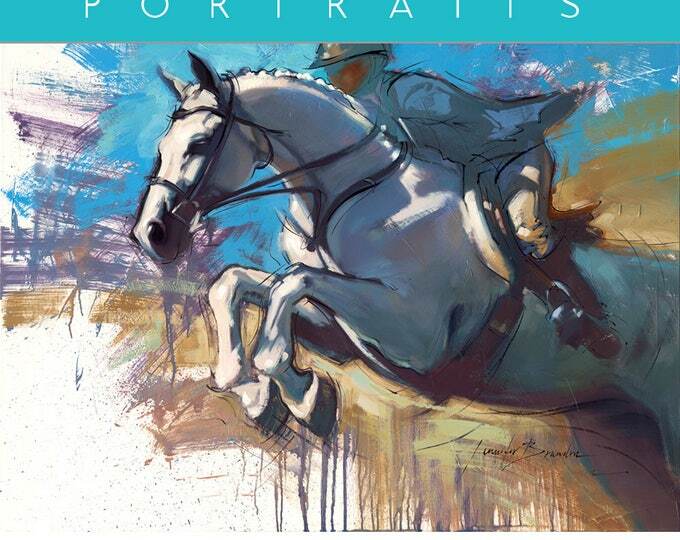 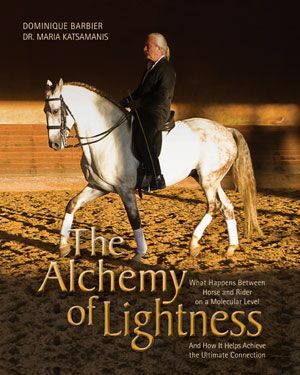 Phillip Dutton, author of the forthcoming book MODERN EVENTING WITH PHILLIP DUTTON, is competing at this year's Rolex Kentucky Three-Day Event. 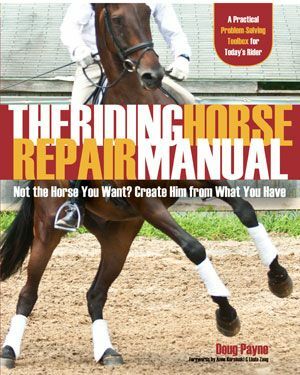 Doug Payne, author of the forthcoming book THE PROBLEM HORSE REPAIR MANUAL, is competing at this year's Rolex Kentucky Three-Day Event. 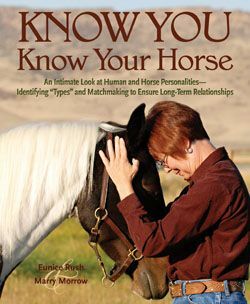 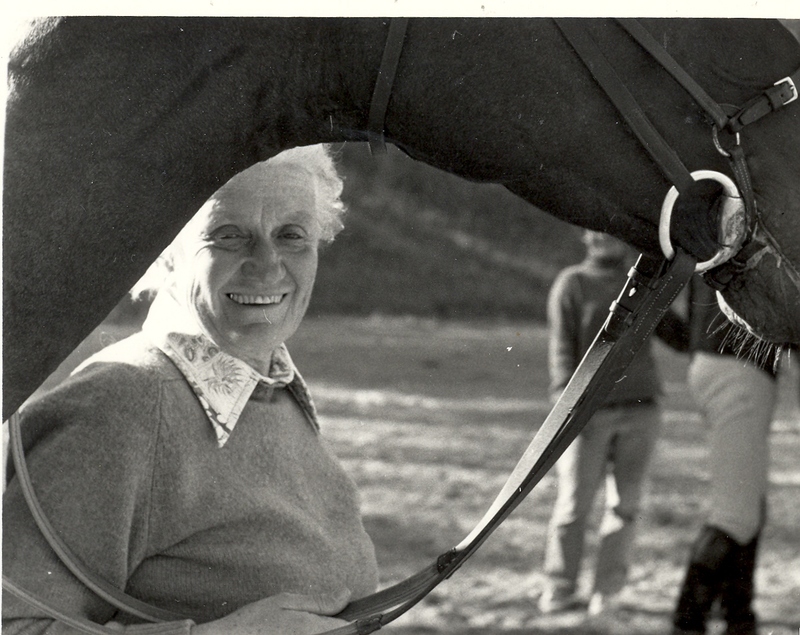 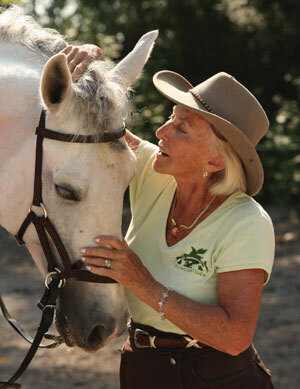 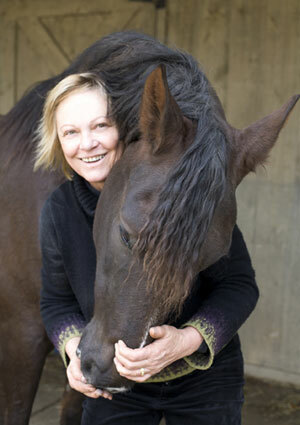 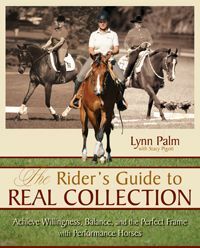 Mary King, winner of both first and second place at the 2011 Rolex Kentucky Three-Day Event, shares her words of advice in TSB author Denny Emerson's new book HOW GOOD RIDERS GET GOOD. 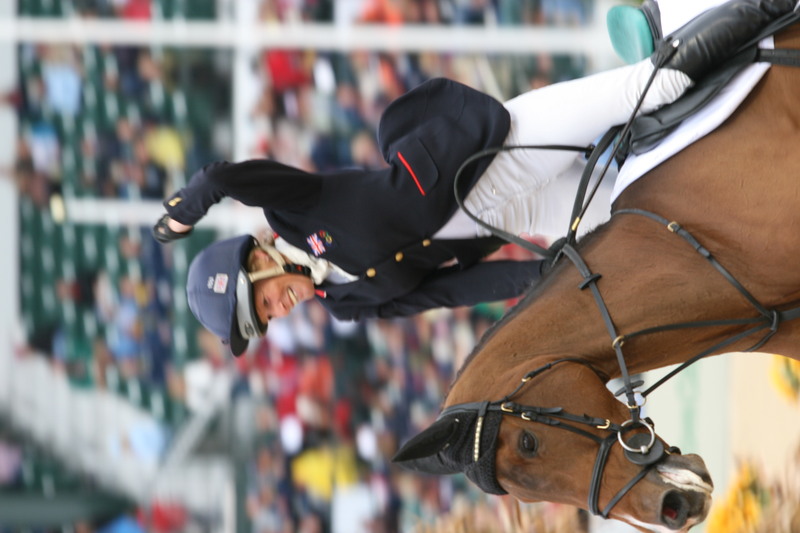 The UK’s Mary King became the first rider ever to win both first and second place at the Rolex Kentucky Three-Day Event on Sunday, May 1, 2011. 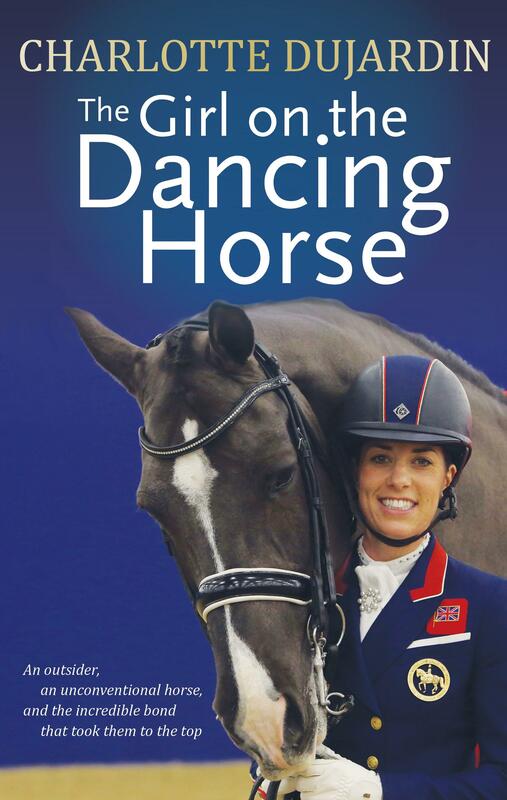 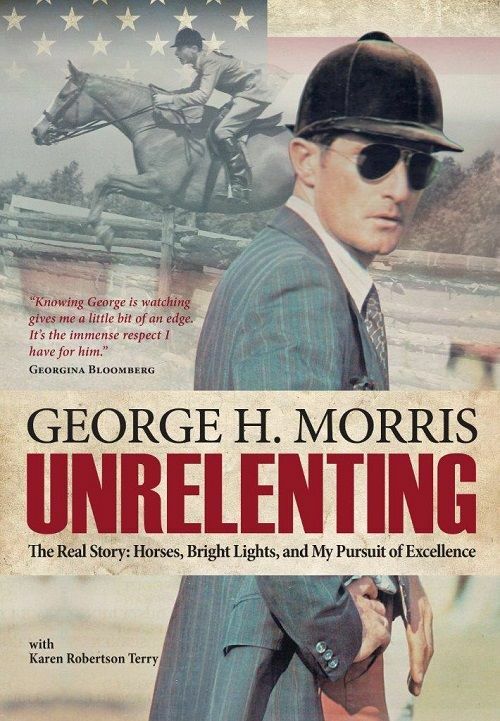 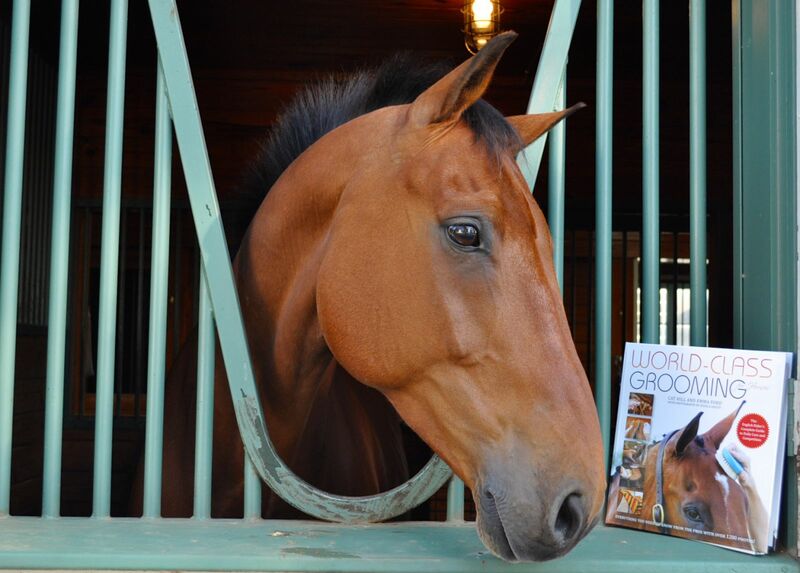 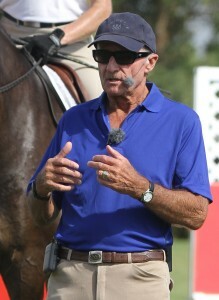 King, who also led the British eventing team to a gold medal at the World Equestrian Games in Kentucky in 2010, is one of the 23 riders–chosen from the best in the world in a variety of different horse sports–featured in Denny Emerson’s fantastic new book HOW GOOD RIDERS GET GOOD. 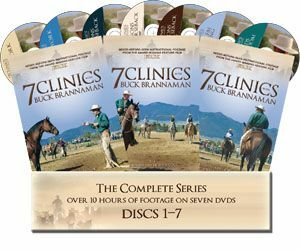 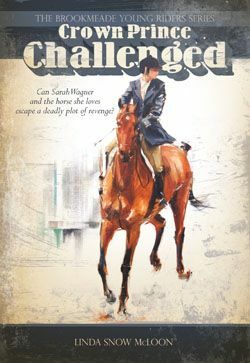 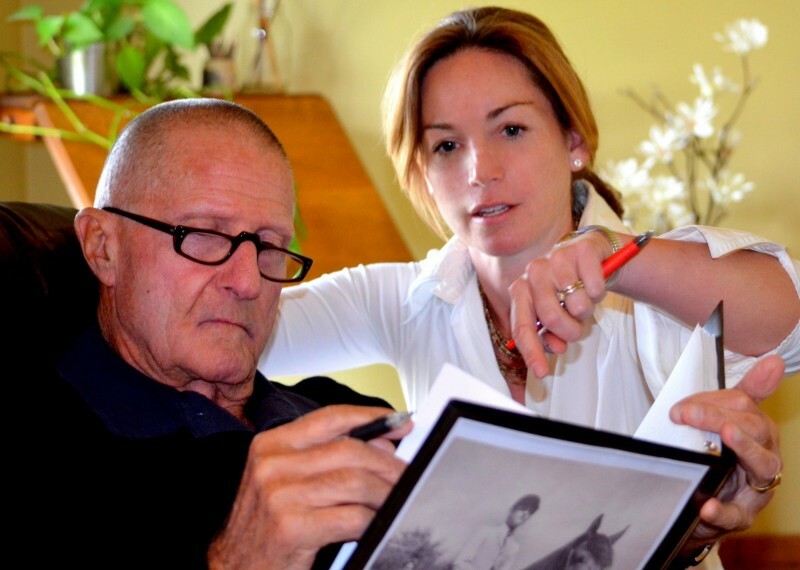 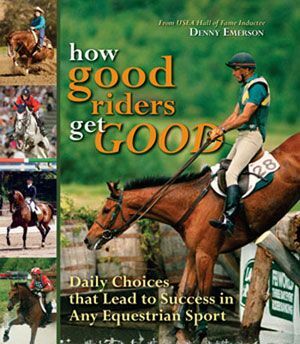 Olympic eventer Denny Emerson’s book shares the very best of his advice and experience gathered over a lifetime of riding, teaching, and competing in several equestrian disciplines, and tells us all just how we can make better choices over the course of our own riding careers and turn into the very best rider we can be. 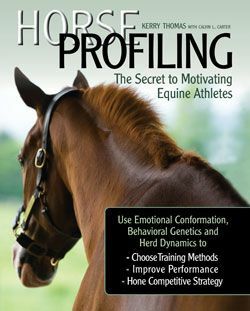 The 23 rider profiles scattered throughout the book give us a little glimpse into the different backgrounds from which some of our riding idols arose and disclose some of the obstacles they overcame, in the hopes that their own success stories can help inspire us as we forge forth on a quest for riding greatness. 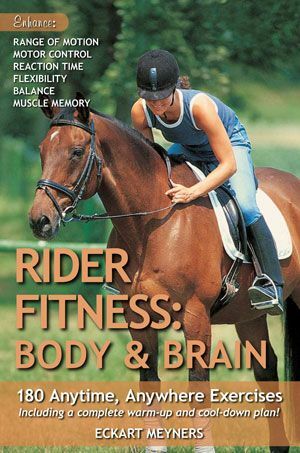 You can order your own copy of HOW GOOD RIDERS GET GOOD at the TSB bookstore, where shipping in the US is always FREE.